(Los Angeles, CA – September 28, 2005) A History of Violence, which premiered at Cannes this past May, will receive its North American premiere at the Toronto International Film Festival in September. The original soundtrack will be released on New Line Records on October 11th. A History of Violence marks the 11th collaboration between director David Cronenberg and composer Howard Shore (The Lord of the Rings Trilogy, King Kong). 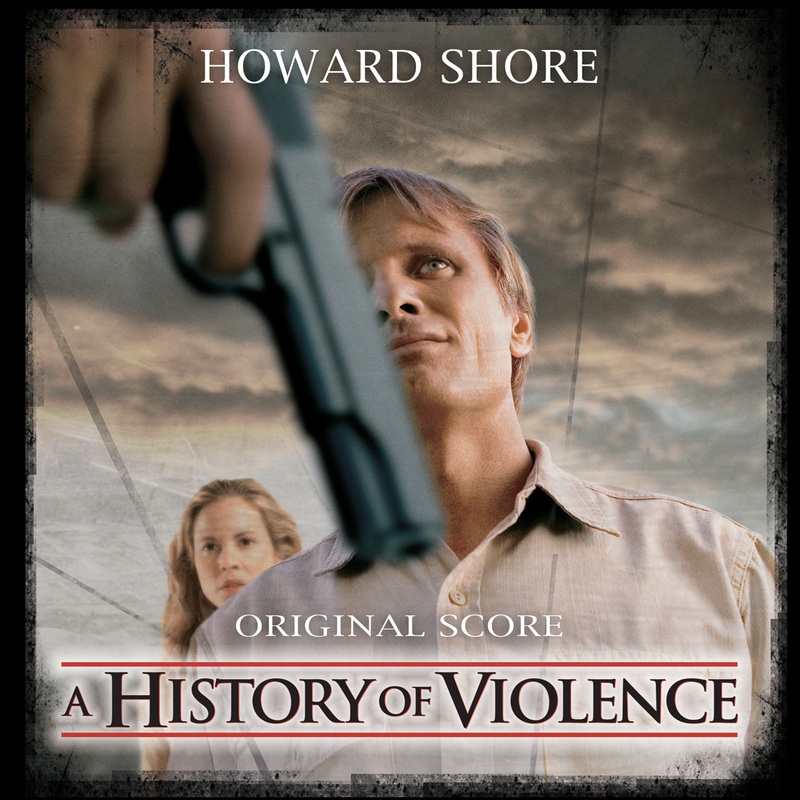 A History of Violence is directed by acclaimed filmmaker David Cronenberg (Crash, Spider, Dead Ringers) and stars Viggo Mortensen (The Lord of the Rings, Hidalgo), Maria Bello (The Cooler), William Hurt (The Village, Kiss of the Spider Woman), Ed Harris (Pollack) and newcomer Ashton Holmes. Of late, composer Howard Shore may best be recognized for his work on The Lord of the Rings trilogy, which earned him three Academy Awards®, two for Best Original Score (The Fellowship of the Ring and The Return of the King) and one for Best Original Song for his collaboration with Annie Lennox and Fran Walsh on the song “Into the West” featured in The Return of the King. (with Annie Lennox for The Return Of The King). Howard Shore has said that his writing for the films of David Cronenberg has been the foundation for all of his film music compositions. His longstanding collaboration with David Cronenberg has produced the scores to eleven films – The Brood (1979), Scanners (1980), Videodrome (1983), The Fly (1986), Dead Ringers (1988), Naked Lunch (1990), M. Butterfly (1993), Crash (1996), eXistenZ (1999), Spider (2002) and now A History of Violence (2005). In Millbrook, Indiana, Tom Stall (Viggo Mortensen) and his wife (Maria Bello) live a happy and quite life with their two children. Their idyllic existence is shattered when Tom foils a vicious attempted robbery in his diner. Heralded as a hero, Tom’s life is changed overnight, attracting a national media circus, which forces him into the spotlight. Uncomfortable with his newfound celebrity, Tom tries to return to the normalcy of his ordinary life only to be confronted by a mysterious and threatening man (Ed Harris) who arrives in town believing Tom is the man who’s wronged him in the past. In select theaters on September 30 and opening wide in October, New Line Cinema Presents A Benderspink Production, A History of Violence. Directed by David Cronenberg, from a screenplay by Josh Olsen, based on the graphic novel by John Wagner and Vince Locke, the film is produced by Chris Bender and JC Spink. The film also stars William Hurt, Ashton Holmes, Stephen McHattie, Peter MacNeill, and Ed Harris. Published Oct 11, 2005 in press release.